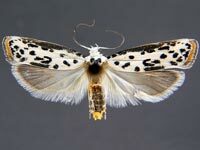 Greetings moth enthusiasts! In my last post, I had dedicated this page to the memory of Ronald William Hodges, who had passed away last December, promising a more complete report to follow. Since my last full report in August much has happened. Collection Specimens and Live Adults. Jim Vargo and Jim Troubridge are once again making big contributions to the pinned specimen plates. Together they have added over 500 new images. Some are improvements over current images but most are of species for which no images previously existed on MPG. Over 30 new contributors have joined in the last year, many from southwest, helping to fill in geographic gaps. Hundreds of new images of live adults have been added. Caterpillars - Larva, Pupa, Ova. Due to a website glitch, the Caterpillars Library had not been updated in some time. 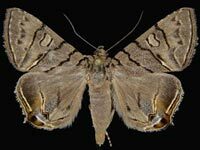 Last summer the issues were resolved and consequently Jane and John Balaban, who curate the collection and are long time editors at BugGuide.net, are back in action making corrections and adding new images. There are now 1440 species pages with images of caterpillars, up 25% since the last report back in 2012. Genitalia Library. 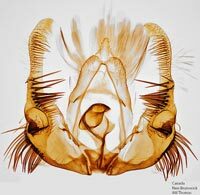 A year ago, there were just under 800 images in the Genitalia Library covering about 500 species. Those numbers have climbed to 1130 images covering 840 species mostly from veteran contributor Tony Thomas with over 300 dissections images and new contributor JoAnne Russo with over 50 dissections. 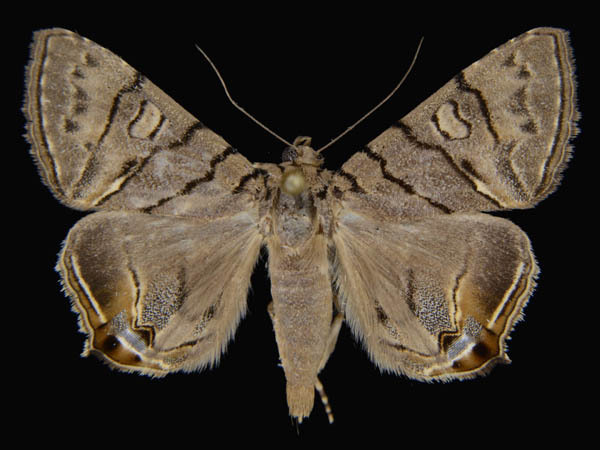 Another import contribution has come from Cliff Ferris who is in the process of creating an online genitalia plate series for all of Eupitheciini, an extremely difficult group with many species identifiable by dissection only, of which 116 taxa are now covered. Links to his work are provided for those species addressed. I highly recommend browsing these images, especially those by Tony Thomas, which I consider to be works of art. Distribution Maps. In 2010 MPG initiated the distribution map project. Little work had been done in recent years until Monica Krancevic joined the MPG team last summer. Monica now curates this project. She has updated much of the mapping to reflect recent taxonomic changes. Addressing the long list of error corrections submitted by contributors over the years is an on-going process, a process made easier with Paul Dennehy's invaluable assistance. We are not currently soliciting new mapping data from individuals but we do appreciate corrections to make the existing maps more accurate. Corrections can be sent to Monica at MPG.MKrancevic@gmail.com. 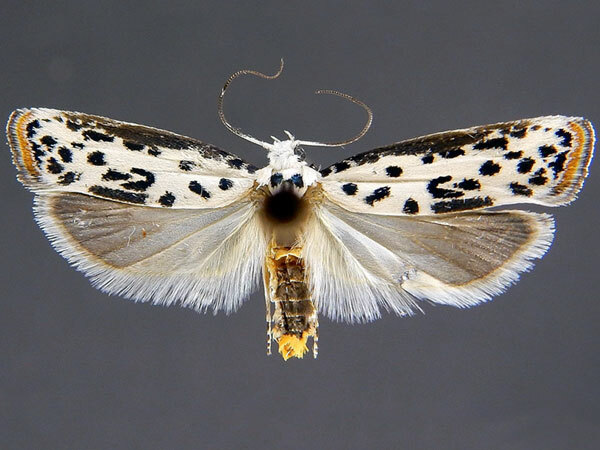 The focus now is to update mapping with recent BOLD, museum, BugGuide and iNaturalist submissions that offer more precision of dates and geo-locations than MPG used in the past. We're also discussing how best to improve the data collection system and to make the background data available to users. Both Greg Pohl and Hugh McGuinness have offered thoughtful suggestions for data collection, and we certainly welcome input from anyone interested in shaping the future of MPG's mapping information. Misc. The backlog of reported corrections on the MPG Facebook page is nearly caught up. There are currently under 30 corrections pending down from over 200 a year ago.